Wherever you are, a disaster can strike. Besides flash floods and hurricanes, a fire from an ill-placed tea towel next to a gas hob could potentially destroy your business and harm people. 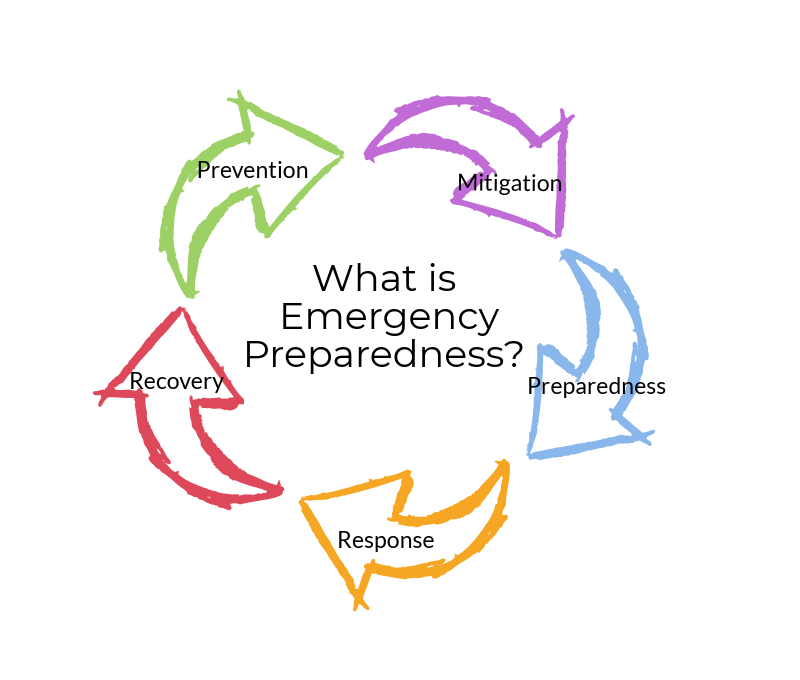 It is vital to have a preparedness plan in place, to go over it often to make sure it is up to date, and to make sure your staff also know and understand the plan. 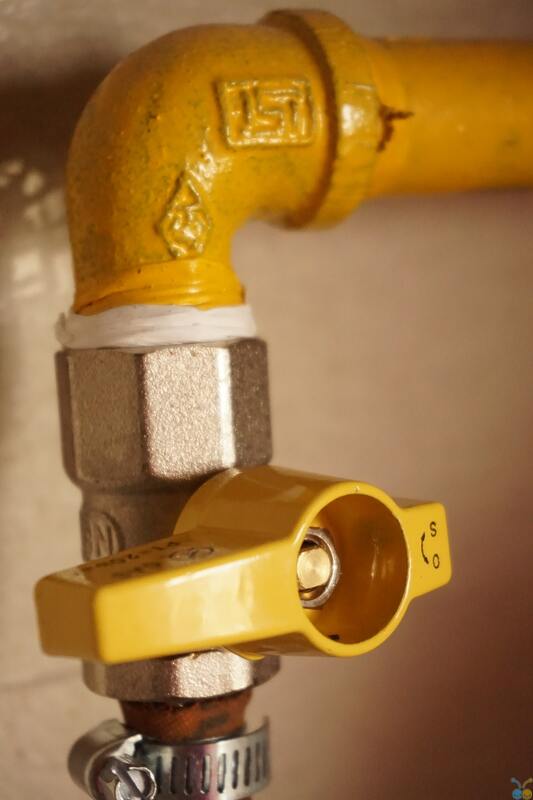 Prevention and Mitigation are always the first steps in reducing loss, injury or worse. Make efforts to keep doorways clear at all times and gently ask guests to keep their backpacks out of the middle of the aisles. Remind guests to stay present when they are cooking. Keep your fire extinguishers inspected and do periodic fire alarm checks. Keep your important computer files backed up to a cloud-based system or a drive kept off-site. Know that there is absolutely nothing that is fool-proof. Just when you think "nothing can go wrong", you will have a guest who puts the electric kettle on the cooktop. And Mother Nature doesn't give a hoot about your prevention methods. To battle the inevitable, it is best to create written documents on your emergency plans. Include specific details about how to handle certain situations. Besides keeping the information fresh for yourself, this will also ensure that if you are away from the hostel, your staff members will be able to perform the tasks as set out. Your documents should include procedures for different situations, with emphasis on the disasters that affect your area most often. Include where to find fire extinguishers and the phone number (or email address) to Civil Defence, if you have them in your area. Print your hostel's physical address on the documents so that staff members can easily advise emergency staff of the location when making the call. The most important aspect of an emergency is keeping people safe. Your preparedness plan should include an evacuation route for all rooms and areas of your hostel, and a meeting point so that you can account for all of your guests and staff. In most countries, it is the law to post those evacuation routes and assembly point in each room. Perhaps learn how to perform some basic life-saving tactics, like CPR and first aid. These are also just good skills to have anyway, even if you never have to use them. Post the emergency number in your area in all rooms (like 9-1-1 in the United States, or 9-9-9 in the UK), because many people in your hostel will be foreign and not immediately know your country's emergency number. Remain calm. Determine if it is best to stay inside, like during an earthquake, or egress outside, like for a fire. Communicate with staff and guests on procedures. If possible, check all rooms from top to bottom. Know where your fire extinguishers and blankets are located and understand how to use them. Take your managers and staff around to show them where these items are and explain how to use them. Remember that under stress, people tend to panic and they do not think clearly. Having written instructions and going over these instructions periodically will solidify the information with staff, and they can perform tasks with confidence. 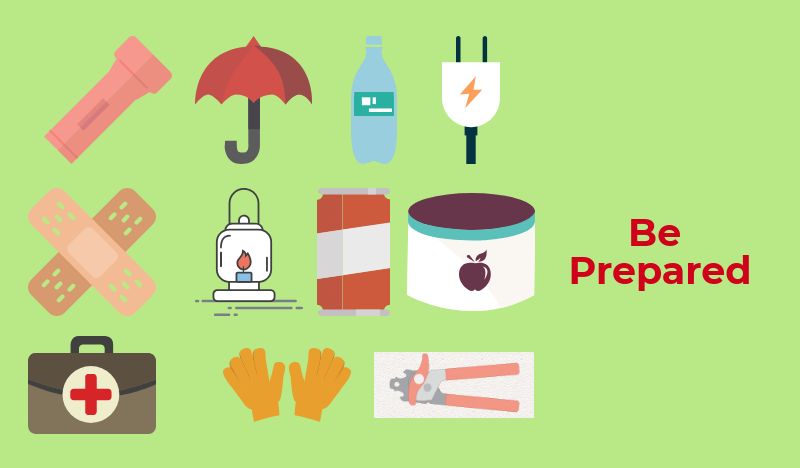 You should create at least one, but possibly more, emergency kits that include drinking water, blankets, flashlights, matches, an old-fashioned radio with batteries, and a first aid box. Go through that kit every 6 months to check on items with an expiry date, and that the water has not evaporated. Have these kits in locations that are easily accessible if a disaster strikes. Depending on where your hostel is located, like if you are remote or a ski hostel, your emergency kit may need more specialty items. Dried or pickled foods could also be included. Having a first aid box is essential in a hostel. Someone will invariably cut their finger or burn themselves, usually while cooking, so it is handy to have a plaster to hand them so that they don't bleed on the couch you just cleaned. 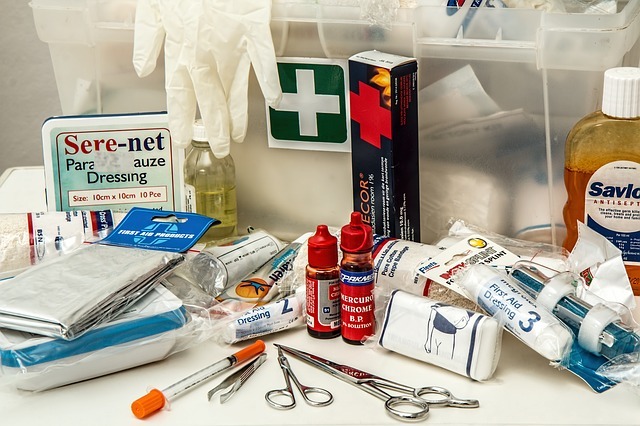 Here is a list of the items you will need to get your first aid box started. Once the urgency of the situation has passed, people are tended to and safe, fire is extinguished, etc, you can then concentrate on recovering any losses. Contact your insurance company, evaluate any hardware and software recovery or backup strategies, update security systems. We have a series of Safety Articles available if you would like further reading.